Don’t worry if DIY is not your strong point as we have an extensive range of bespoke awnings for both domestic and commercial use. We can measure your awning, design and manufacture your awning to your exact specifications, deliver and fit your awning wherever you require. 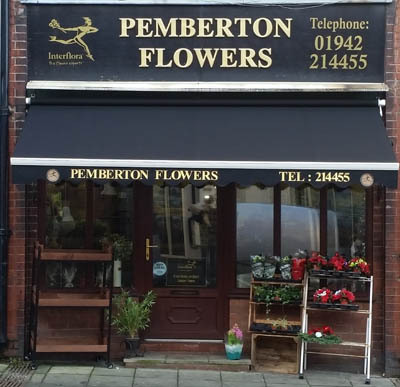 Our bespoke range offers you a massive choice of colours and because we make your awning to your specification, your choice of size and design is endless, ranging from standard garden awnings to taylor made commercial awnings and canopies with signwriting service also available. Visit our sister website Sovereign Awnings for premium and bespoke awnings or contact us to discuss your bespoke awning requirements.